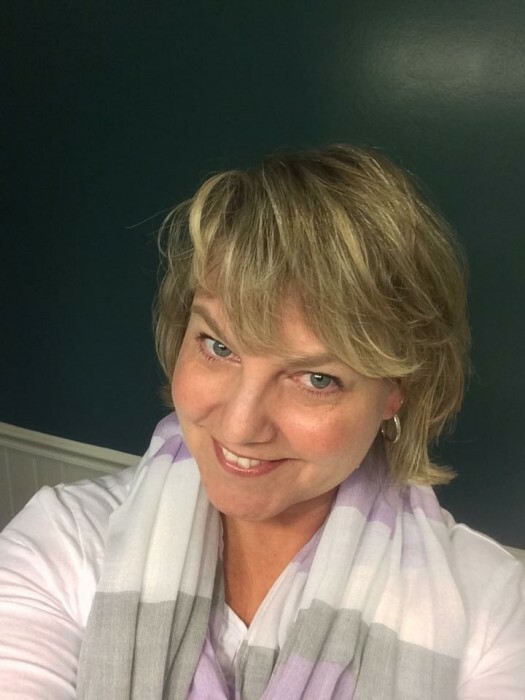 Kristan Tamara (Bond) Allison, 50, of Frederick, Maryland passed away on April 8, 2019 at her home after a long courageous battle with cancer. She was surrounded by her family and circle of close friends. She was the wife of 27 years to Rob Allison. Born on January 12, 1969, she was the daughter of the late Fred and Peg (Hybienski) Bond. Kristan was a graduate of Walkersville High School, class of 1987. She loved her family, good friends and the beach. Through her battle with cancer she succeeded in focusing on the best parts of life and enjoying every moment to the fullest. In addition to her husband, she is survived by her son, Jack; sister-in-law, Jenny Bond; nephew, Ian Bond and wife Lauren and their son Grayson and niece, Danielle Bond. She was preceded in death by her brother, Walt Bond. The family will receive friends from 2-4pm on Saturday, April 20, 2019 at Stauffer Funeral Homes, P.A., 1621 Opossumtown Pike, Frederick, MD 21702. A celebration of her life will begin at 4pm. In lieu of flowers, memorial donations are encouraged to be made to Hospice of Frederick County, PO Box 1799, Frederick, MD 21702 or to The Patty Pollatos Fund, 22 S. Market Street, Suite 3, Frederick, MD 21701 or by visiting www.ppfinc.org.